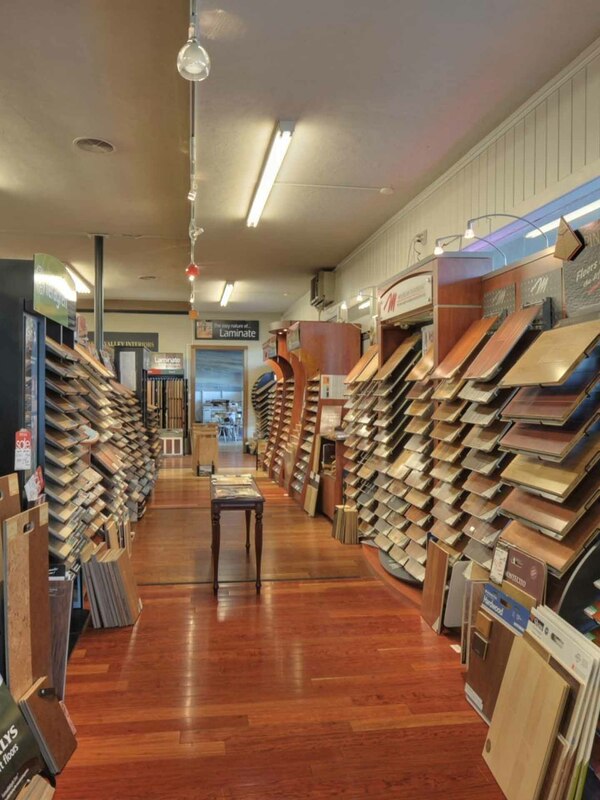 Santa Clara County’s top-rated flooring store! We are the right choice for your flooring needs. Call us at (408) 752-2239 today! We would love to hear about your next flooring project! Let us know how we can help. We are always happy to discuss your flooring needs. The biggest selection of laminate, bamboo and hardwood flooring. Conveniently located in Willow Glen. Beautiful flooring starts with education and selection. We only carry the top brands that provide the best confidence. Our expert installers offer a complete solution. Come visit us and view our showroom. 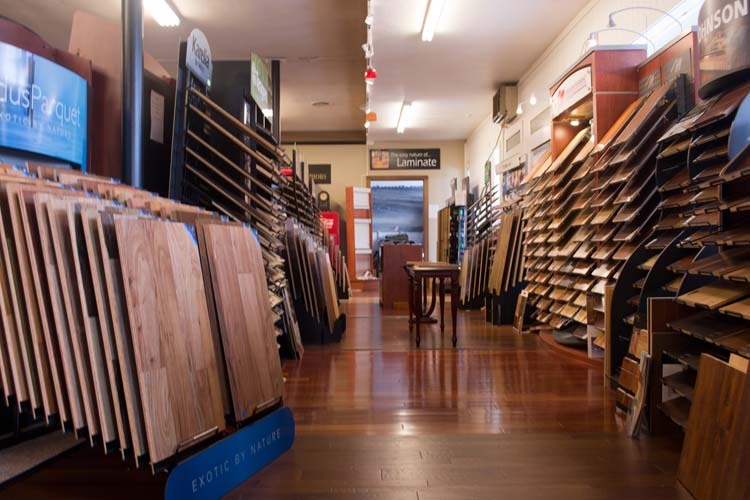 You will find San Jose's largest selection of flooring. We not only carry hard type flooring but also carpeting. 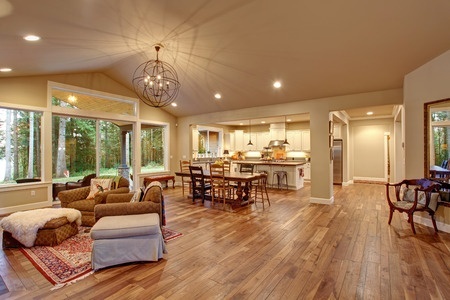 If you need help deciding the best floor for your home, we can always accommodate you. After all, the best way to decide such a big decision is to see a product sample where it will be installed. Make sure to look us up on Yelp. We are extremely proud of our 5-star rating, which is virtually impossible in the flooring industry. It is only possible if you stand by your products, even if the manufacturer won't. That is our guarantee! Our salespeople are extremely knowledgeable and always happy to answer all your questions. Be sure to ask about any current sales and/or promotions, and mention where you heard about us. It helps our salespeople better assist you.